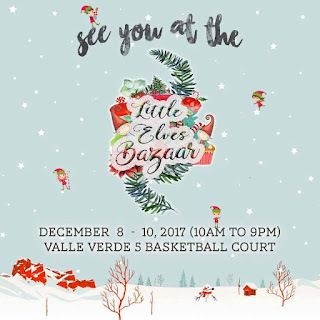 Finish Your Christmas Shopping at the Little Elves Bazaar! 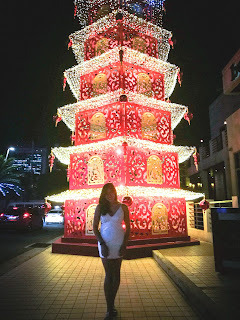 Buddha-Bar Manila's Christmas Tree Lighting Event! 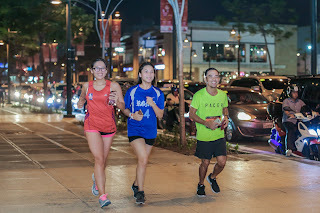 #IssaEATS: Alex & Claude @ BGC!